Enjoy a warm welcome and 5-star level of service during your stay at the Dar Ayniwen Hotel ( very exclusive with only 10 Suites ). We provide a concierge service, a tour desk and free shuttles into town each day. Our friendly and discreet staff strives to provide the best service possible, to ensure your stay with us is truly unforgettable. Our guests are welcome to take full advantage of the hotel facilities and pool. 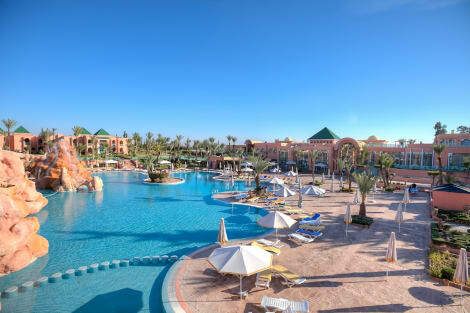 Located in a four-acre park, full of palm trees, landscaped gardens and with a lovely swimming pool, is the gorgeous 4-star Murano Resort Marrakech. The resort has a traditional Moroccan style with white stucco walls, silk curtains and marble bathrooms. Admire the views of the Atlas Mountains from your private terrace or retreat to your air-conditioned room, complete with cable TV, DVD player and MP3 player. 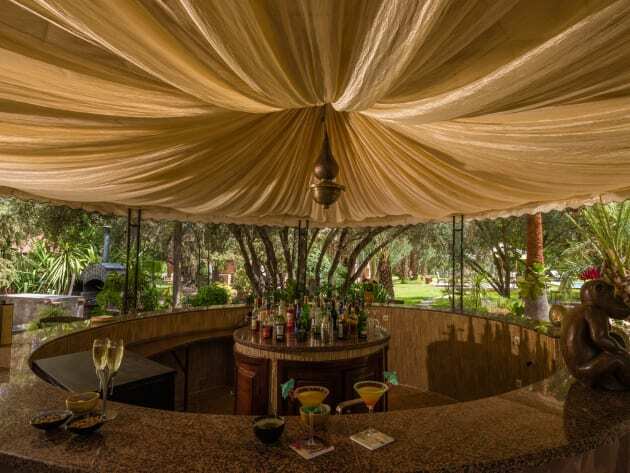 A range of cuisines can be enjoyed in the on-site restaurant or by the pool. Stay in one of 10 guestrooms featuring flat-screen televisions. Your pillowtop bed comes with Egyptian cotton sheets. Rooms have private balconies or patios. Complimentary wireless Internet access is available to keep you connected. Private bathrooms have deep soaking bathtubs and designer toiletries. 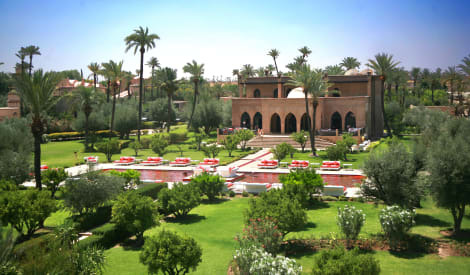 Le Rocher de Marrakech Hotel has 15 modern suites and is a 5-minute walk from Marrakech city centre. 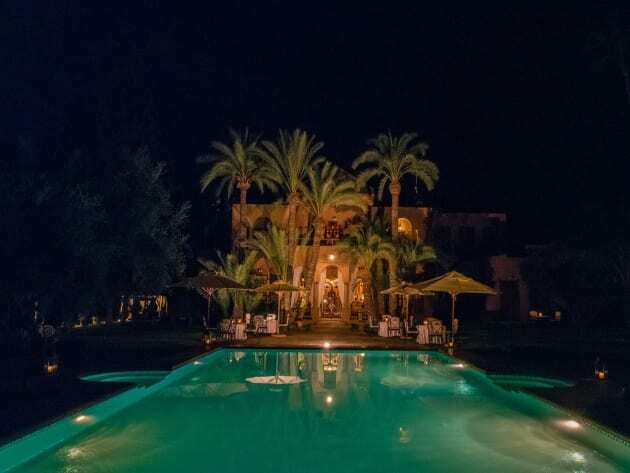 It has an outdoor swimming pool and a terrace with view of the Atlas Mountains and Koutoubia Mosque. Free Wi-Fi is available in all of Le Rocher de Marrakech Hotel’s air-conditioned rooms, which have mainly white decor. Each en suite room of this modern hotel has a balcony with a city view. 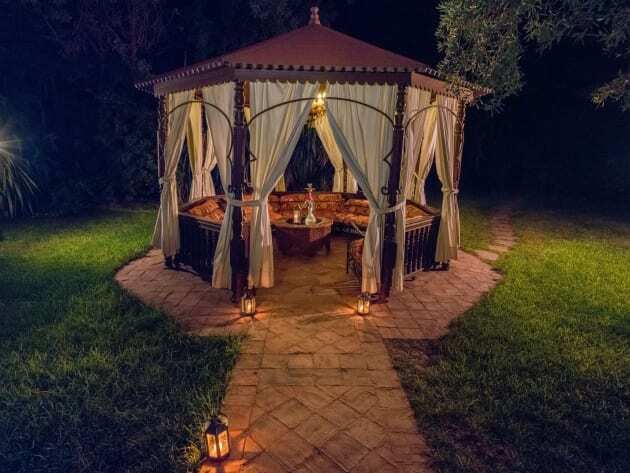 Set in a quiet tropical park with a rose garden, the Club Sangho Privilege welcomes you for a peaceful stay just 10 minutes from the bustling medina of the city.The hotel has tennis courts, restaurants, a café, nightclub, bar and terrace, and two swimming pools. Meanwhile, the traditional rooms have air-conditioning, satellite TV, a balcony, and en-suite bathroom with free toiletries. 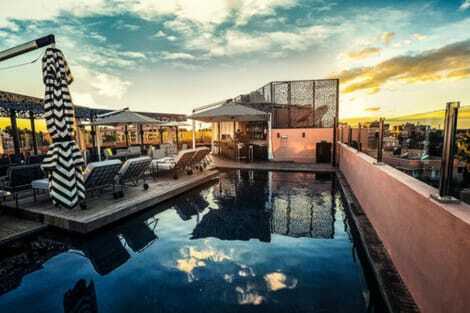 Enjoy recreation amenities such as an outdoor pool or take in the view from a rooftop terrace. Additional features at this riad include complimentary wireless Internet access and concierge services. 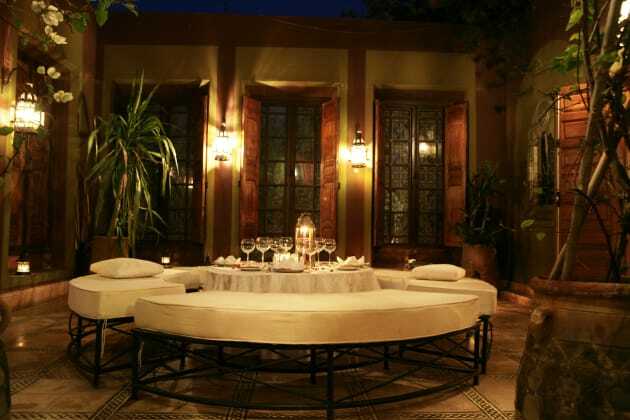 This charming hotel is set in Marrakech. With a total of 7 guests rooms, this is a nice place to stay. Although this establishment was constructed in 1860, it has been refurbished in 2012. Customers can take advantage of the internet access at Riad Laila. Pets are not permitted on the premises. Visitors may amuse themselves with the residence's entertainment. Some services of Riad Laila may be payable.